I thought it would be great to first tell you something about a product I have been using daily for a long time now. 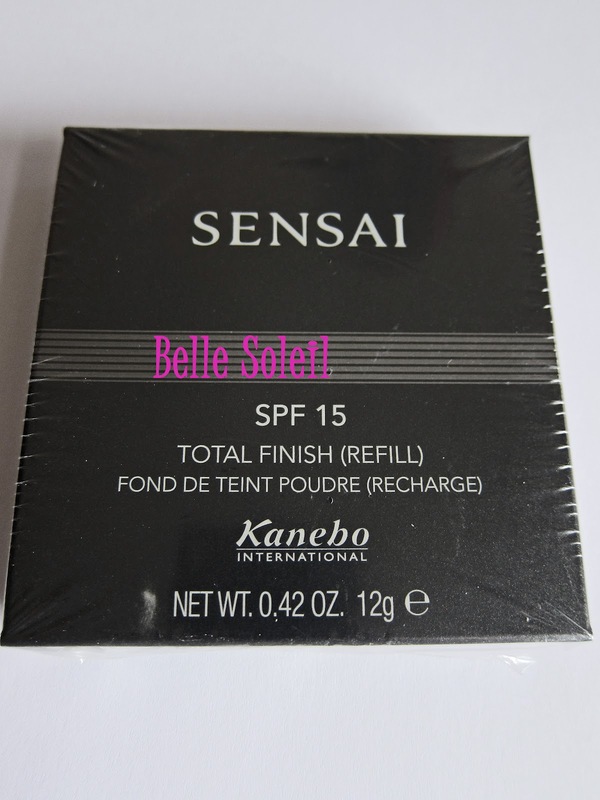 I absolutely love the Japanese Kanebo Sensai Total Finish Powder with SPF 15. It says that the “delicate layers of color sheathe the skin, providing radiant, natural-looking coverage” which is totally right. I am using Soft Ivory (TF 102) and I bought mine in Douglas in Germany for 33,95 Euro. In the UK you can find it in Harrods (this is the link: http://www.harrods.com/brand/kanebo). The reason why I think this product is so amazing is that it is extremely fine, covers well and looks very natural at the same time. Because my skin tends to be quite red and oily sometimes this powder is essential for me and I always carry it with me in my hand bag. I do prefer make-up which is rather decent and classic. 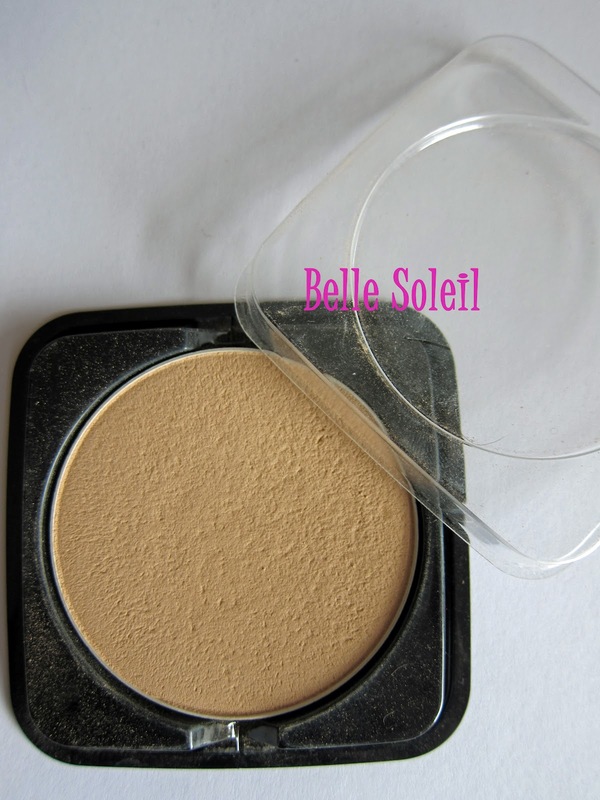 Combined with a foundation the powder makes my skin look very even and bright but in a natural way. Once applied, I do not feel it anymore and it is just like a second skin. It exists in nine different shades and the one I am using is probably the lightest one. It is rather pricey but so worth it and its feels like that it lasts forever! 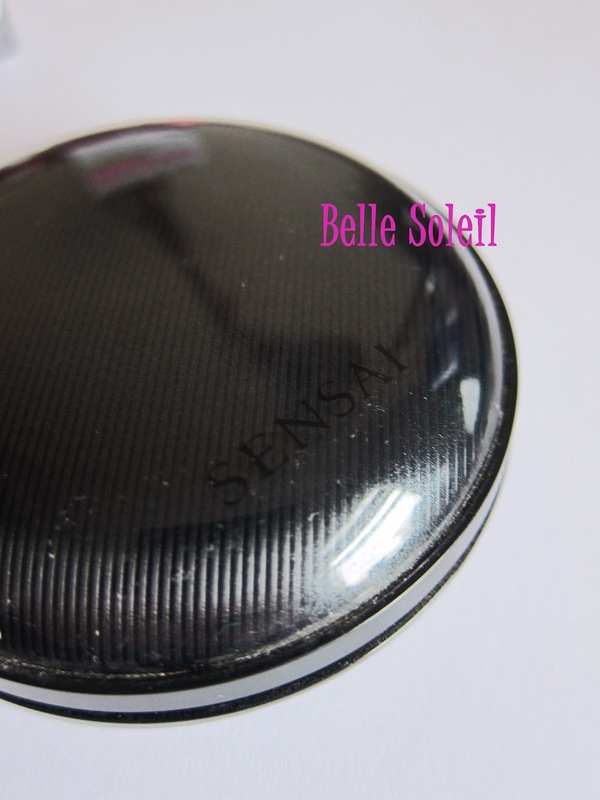 What is a bit annoying is that the powder itself and the case do not come together; so you have to buy a case (15 GBP) plus the powder. But then the case can always be refilled which I think is a lot more environmental friendly than if you would always have to throw away a whole case when replacing the product. 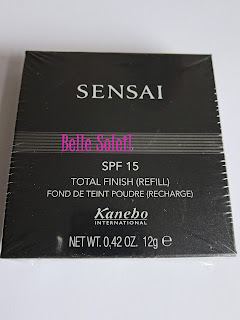 This is one of my favourite beauty products so overall I would give it a rating of 5/5.